Say “I do” at a one-of-a-kind venue with the finest accommodations. How? With Branson Dream Weddings, of course! 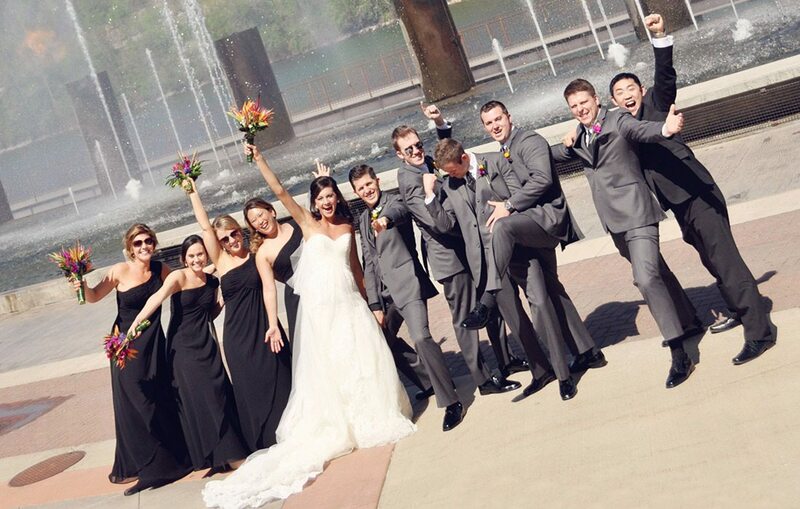 Branson Dream Weddings is your one-stop location for the wedding or event of your dreams. They have the spectacular wedding venues you’re looking for. Tie the knot in front of the Branson Landing’s $7.5 million fountain show, as the fountains shoot 120 feet into the air to celebrate your first kiss as a married couple. Or be whisked away by the breathtaking views at Branson Hills Golf Club, ranked the No. 1 golf course in Missouri by Golfweek since 2012. Superb photo opportunities abound in both of these striking settings! 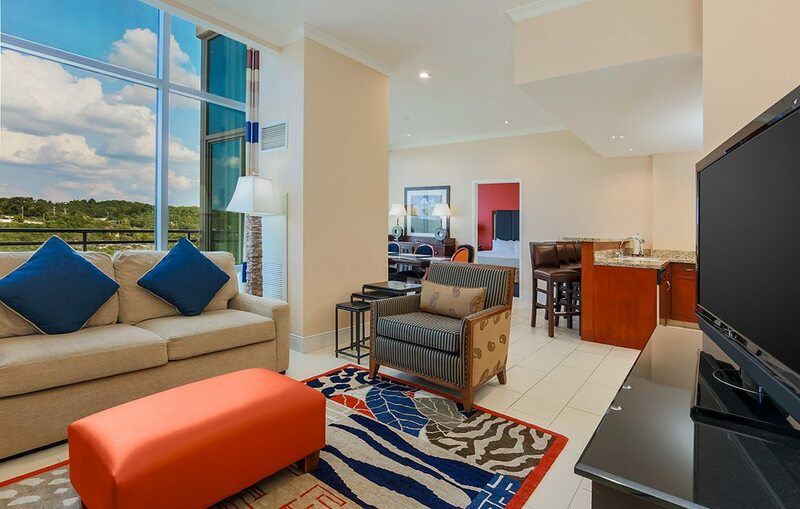 Book your block of rooms at the Hiltons of Branson, located on the Branson Landing and attached to the Branson Convention Center in historic downtown. And enjoy the most delicious food from Level 2 Steakhouse. The options are truly endless, with everything you need from wedding venue, reception venue and lodging for your family and guests. 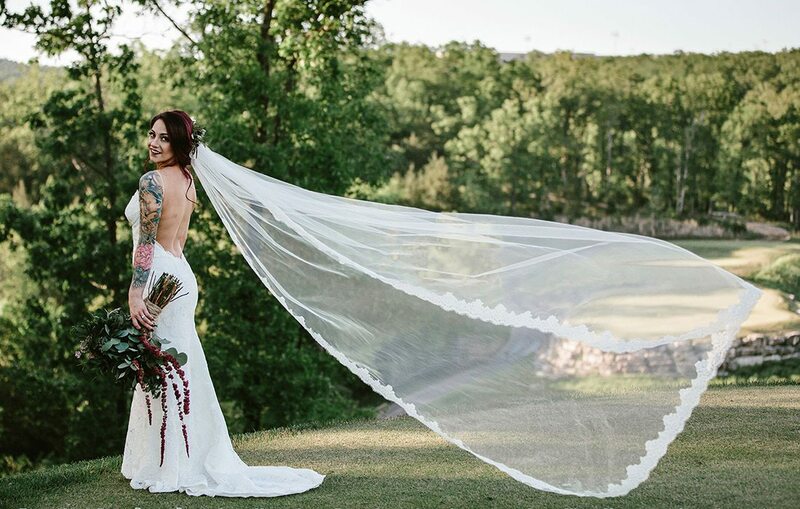 In addition, Branson Dream Weddings has a dreamy list of preferred vendors to put the finishing touches on your special day. Branson Dream Weddings has special package options for weddings of every size, including elopements. Call today to start planning yours!